Call our office anytime to reach any of our agents! We can transfer your call to their cell phone! 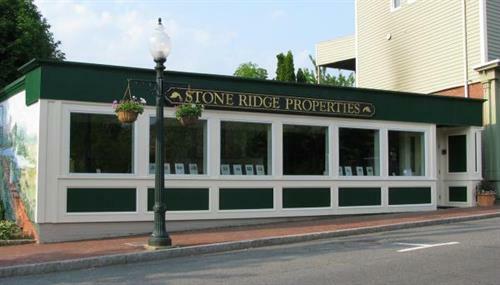 Stone Ridge Properties is the leading independently owned real estate company in Greater Newburyport. Our 24 agents are dedicated, full-time real estate professionals, assisting buyers & sellers with our local knowledge and market experience. Call us today to discuss your real estate goals!